What Is An LLC Corporate Veil? How Can You Protect Your LLC Corporate Veil? The first and most important step is to make sure your LLC is properly formed from the start. 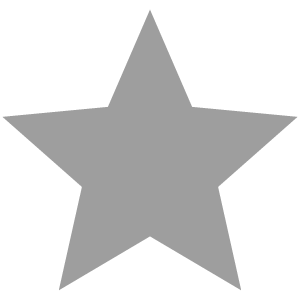 You’ll need to correctly prepare and file your articles of organization, name an eligible registered agent, and file an initial report (if necessary). By following your state’s guidelines properly, you can ensure your company’s corporate veil is intact from day one. Next, you’ll need to ensure appropriate maintenance of your LLC once it’s formed. What this means is that you should make certain to always file your annual reports in a timely fashion, and stay on top of any other maintenance requirements set forth by your state of formation. Another important step is investing enough money into your LLC. If you don’t have enough capital for your business to operate effectively, it can be a big problem for your corporate veil status. An LLC that is adequately capitalized can make a much stronger case for itself when it comes to accusations that may strip it of its corporate veil. Next, you must ensure that you never commingle your business assets with your own personal assets. If you fail to do so, you will make your company vulnerable to legal action. While this can be more difficult for single-member LLCs, a few simple actions like setting up a separate business bank account and never using your LLC credit card for personal purchases can keep you protected. One of the best and easiest ways to keep your LLC assets separate from your own personal possessions is to record all of your business endeavors with accounting software. Not only is this a good way to prove that you’re treating your LLC as a separate entity, but it’s also a smart bookkeeping practice. Keeping records of all business transactions is a good idea for every business, both for internal organization and protection in case of an unexpected lawsuit. Finally, you should always sign documents as a representative of your company, not merely as yourself. If you only sign your own personal name, it’s harder to prove that you and the LLC are separate entities. When signing documents for your business, make sure to sign your own name along with the company name. This will prevent any confusion. How Is the Corporate Veil Limited? The corporate veil only provides personal asset protection in certain ways. It’s possible for creditors to pursue your personal assets through a few different methods even if they can’t pierce your corporate veil. Taxes - Because LLC taxes are passed through to the owner(s), you will claim business income or losses on your personal tax return. If you fail to pay taxes on a portion of that income, your corporate veil will offer you no protection — the IRS will collect that money from you however they see fit. Reckless Acts - Owning an LLC does not absolve you from all sin. If you commit reckless acts in the course of company business, your limited liability status will not protect you from being held responsible for your wrongdoing. Personal Guarantees - It is not uncommon for creditors to ask LLC ownership to personally guarantee a loan if their company does not have access to enough assets to be approved otherwise. 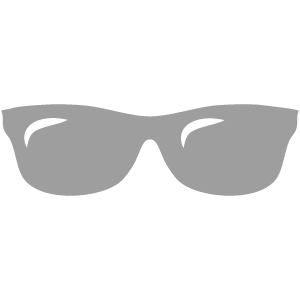 In these situations, you are essentially waiving your corporate veil protections. How Does the Corporate Veil Apply to Single-Member LLCs? By nature, it is more difficult for the owner of a single-member LLC to keep their business assets separate from their personal assets. 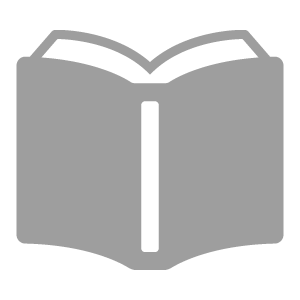 It is also more common for a single-member LLC to keep poorly detailed business records, since they are the only person involved in the business. Under these conditions, it can be exceedingly difficult to prove yourself innocent of either charge required to pierce your corporate veil. For these reasons, it’s critical that you treat your single-member LLC the way you would one with multiple members. Maintain separate business assets, materials, and equipment at all times, and maintain impeccable records to prove that your LLC is operating within state regulations should legal action ever be brought against you. There’s quite a bit to keep in mind when it comes to maintaining your limited liability company’s corporate veil, whether your LLC is single-member or multi-member. In general, you should make sure to never commingle assets, and to keep detailed records of all your business activities. If you do a good job managing these items, the rest of the advice provided above should fall into place. 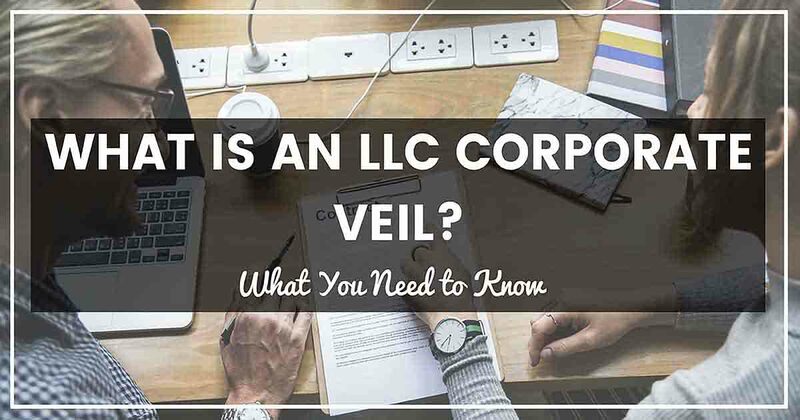 Maintaining your corporate veil is critically important to protecting yourself, your fellow LLC members, and your business from legal action.